Bracebridge OPP is investigating a sudden death. It happened on Saturday morning. The OPP says officers were called to a home of a Bracebridge resident. The death is suspected to be related to opioid use. 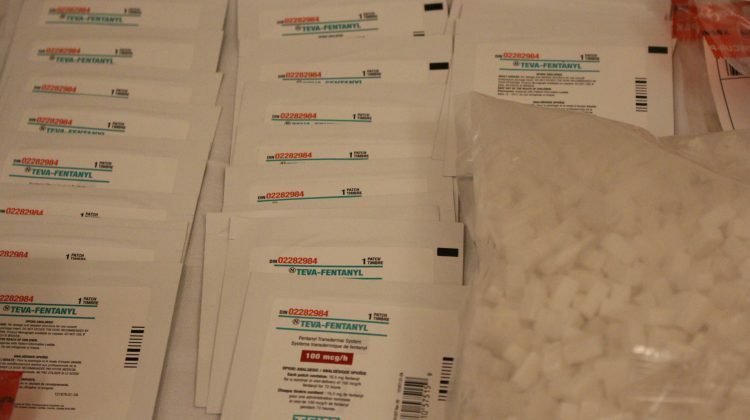 The OPP says it would once again like to draw attention to the dangerous situation that the illegal acquisition, distribution, use and misuse of opioids cause in our communities. 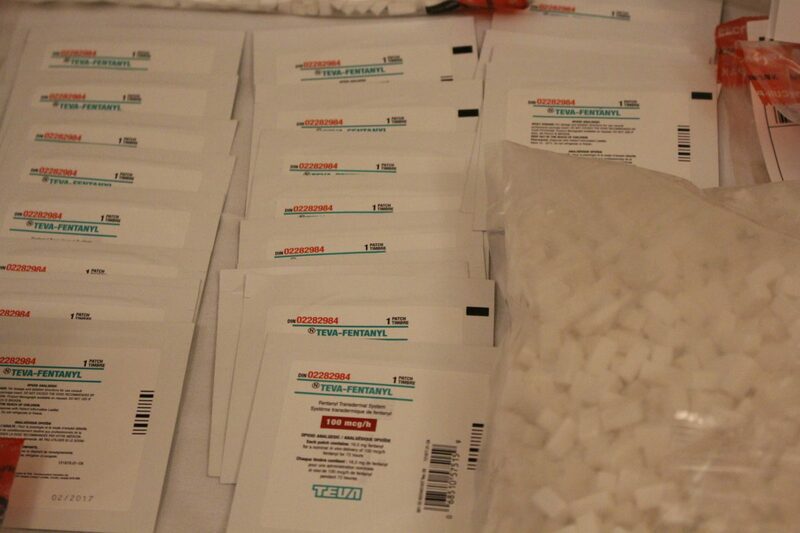 Deaths due to overdoses continue to rise not only across Ontario but across Canada as well.